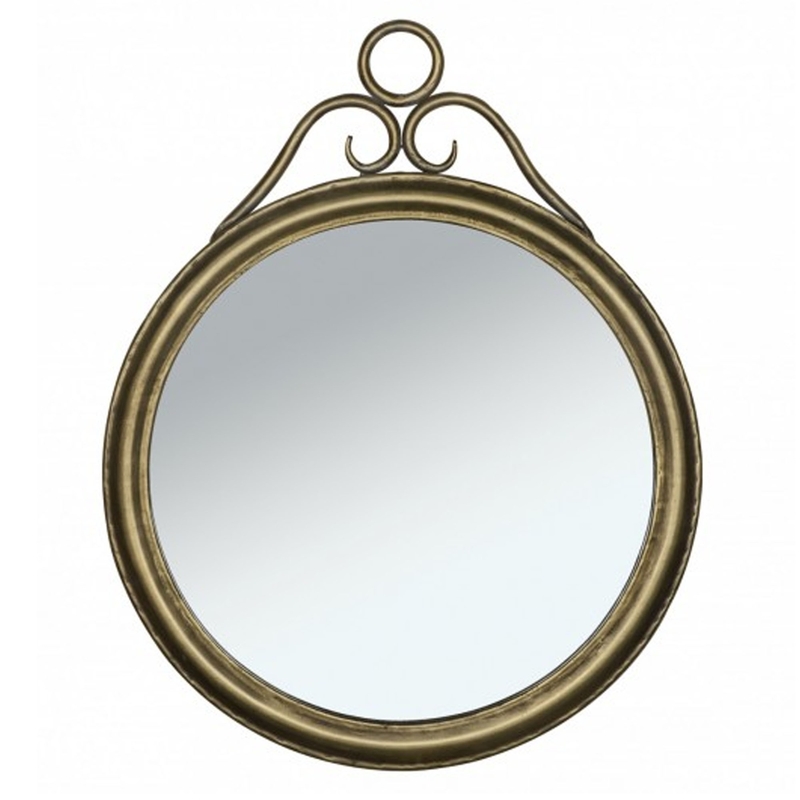 This is a gorgeous wall mirror with a Harriet distressed design. It's got a round shape to add to it's elegance, it also has an antique-french style that'll be sure to stand out and bring your room to life. It'd look magnificent in either a living room or bedroom.